“Teaching can be a desperately isolating profession,” says Dylan Ferniany, a gifted education program specialist in Birmingham, Alabama. Yet both teachers and students benefit when educators have regular opportunities to collaborate, problem-solve and share ideas. How might we create supportive local networks that connect great educators and let them learn from one another? 1. Start by getting to know TED-Ed, which has tremendous potential to connect teachers because it is entirely interdisciplinary. 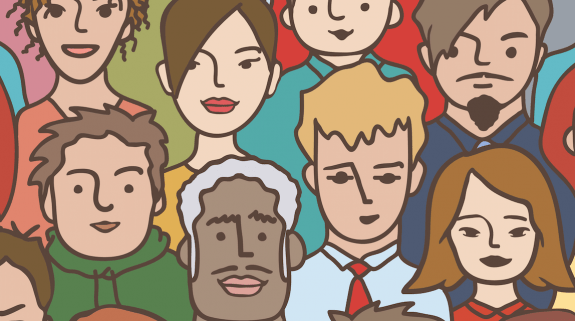 TED-Ed breaks down the barriers of grade levels and subjects that split teachers into groups. By introducing common ground for all teachers, you can begin to create a local support network that brings together great educators from a variety of classroom settings, much like TED-Ed has done on a global scale with the Innovative Educator program. 2. 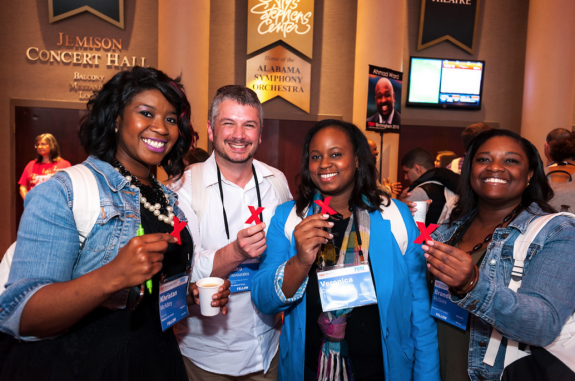 Find a TEDx event near you and introduce yourself to the organizers. Offer to help build a community of educators who are well-versed in TED’s resources for teachers and students. Get started by creating an application for local educators to attend your TEDx event. 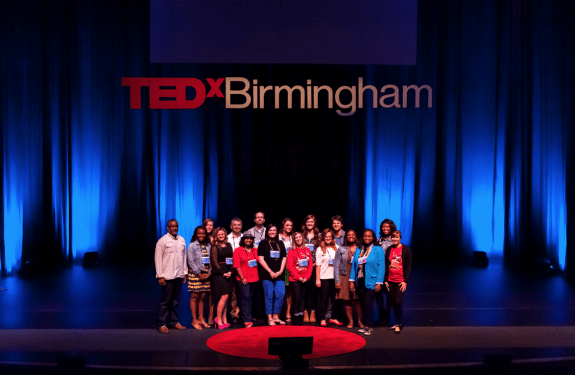 TEDxBirmingham has an incredible team, led by Sarah Parcak and Matthew Hamilton. None of my innovation project would be possible without their vision. 3. 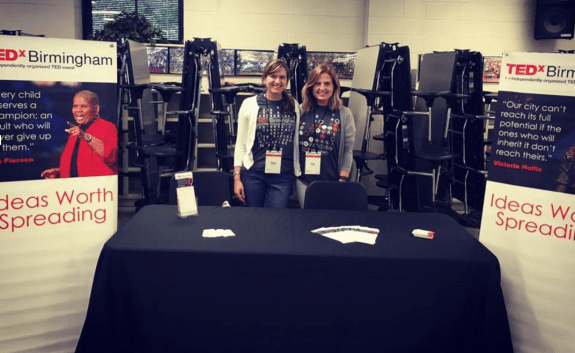 Create a fellowship program for local educators with incentives to participate, such as tickets to the TEDx event, networking opportunities, and learning workshops. Since the best teachers are often spread out among many school districts, a fellowship program that starts with training around TED-Ed resources can help you find and connect great educators all over your area. My goal was to connect and train 500 teachers in the Birmingham area. 4. Create an application for local educators to join the fellowship program. 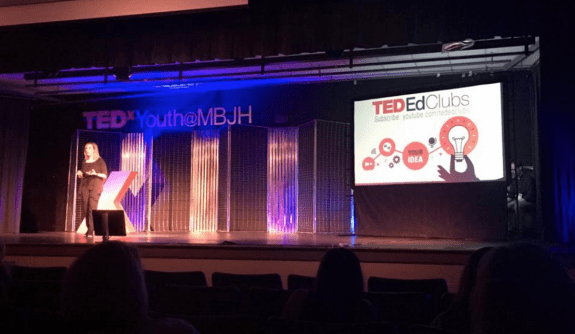 What to look for: teachers who use TED Talks in the classroom, or advise TED-Ed Clubs, or run TEDxYouth events. Even teachers who just love TED Talks are great to get involved in an educator community! 5. From year to year, select a small group of fellows to help create programming for the incoming group. 6. Repeat year after year, and watch your educator learning network grow. 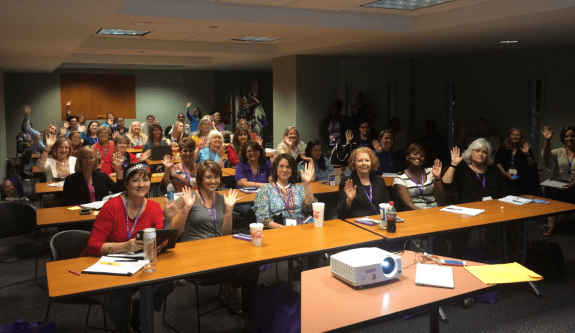 When I set out to train and connect 500 educators, I got to about 250 when I realized that I absolutely couldn’t do it alone. So I started reaching out to the educator fellows about who they were sharing TED-Ed with, and how many people. Pretty soon we were at 500 no problem, because multiple groups of educator fellows were sharing TED-Ed on their own. Then we came up with an innovative plan to connect even more teachers. First we thought: what do teachers need to use TED-Ed in the classroom? Well, if multiple students are watching TED-Ed lessons, they need headphones! So we used TED-Ed Innovation Project funds to purchase red headphones, and reached out to a local youth arts education organization called Kuumba Community Art to create an information flyer to go with the headphones. The students at Kuumba Community Art created an insert that takes teachers to a TED-Ed Scavenger Hunt, which enters them in a drawing to win a ticket to TEDxBirmingham 2017. My greatest takeaway from my innovation project was that when we find something in education that works, we have a responsibility as educators to share that with one another. I am revived by the community of TED-Ed Innovative Educators all over the world and the amazing TEDxBirmingham Educator Fellows who are right here in my community, and I could not have run this project without all of their support and sharing of ideas. Some of them run TED-Ed Clubs or host TEDxYouth events, and many of them use TED-Ed in their classrooms. The idea that more teachers and more students can share their ideas and can find their voices as a result of the work of this community is one of the most exciting education innovations that I have ever been a part of! Thanks for your advance ideas for all above nation . 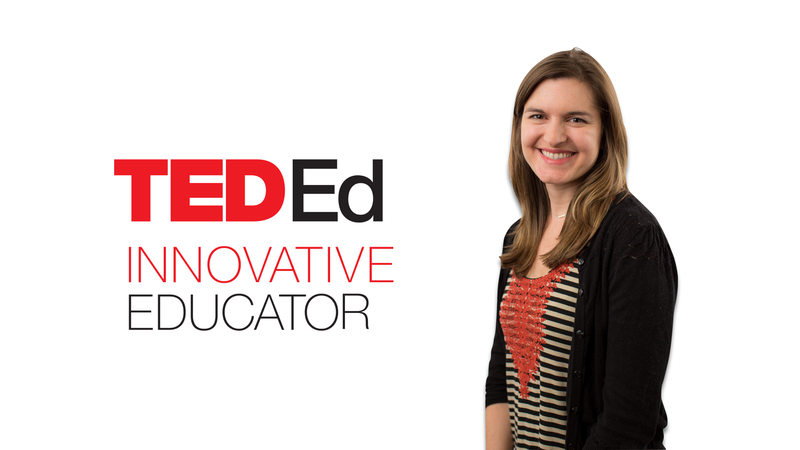 Dylan Ferniany, a gifted education program specialist in Alabama, is a participant in the TED-Ed Innovative Educator program. If you plan on replicating a version of this innovative project in your community, let Dylan know!